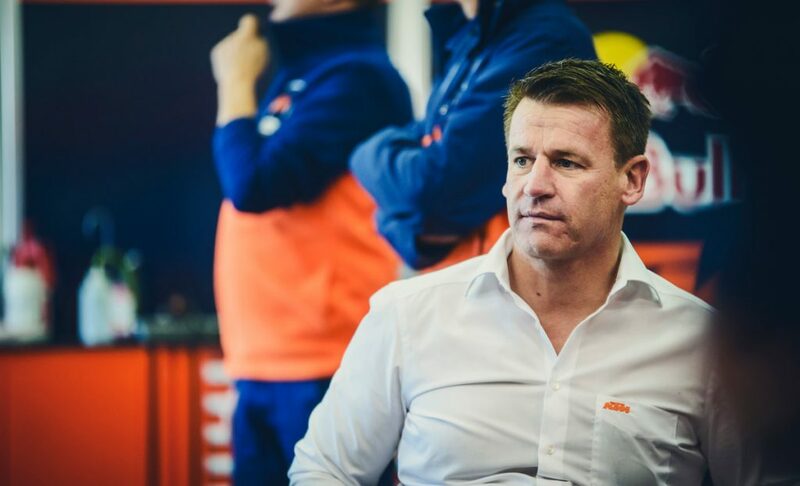 We caught up with KTM Motorsport Director, Pit Beirer and asked him about the sensational 2016 season, and where the company is going in 2017. Pit, it’s been a big year for KTM, victories and success in so many different categories, from Supercross, Motocross, Enduro, Rally, Moto3, MotoGP. Is there a highlight for you? KTM entered into MotoGP this year, and I can imagine MotoGP is a class that is really tough to move forward in. How quickly do you think that is possible? 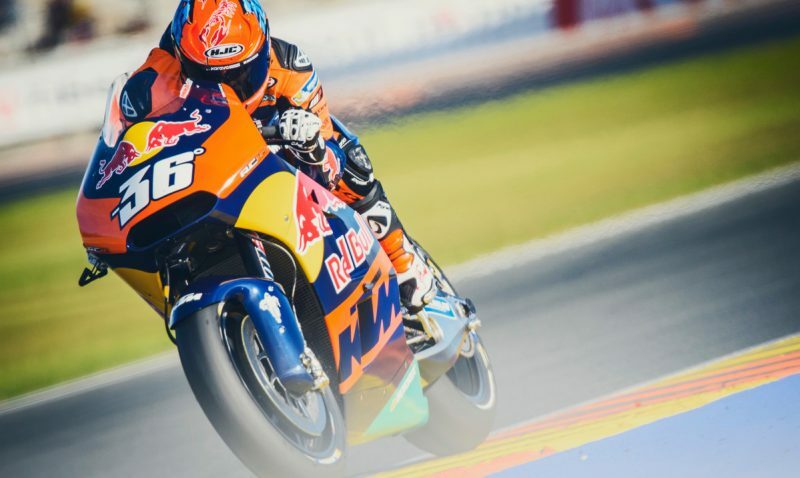 KTM moving to MotoGP is interesting, but how has the interest been from MotoGP fans and media? You are very successful at all the disciplines you are competing in. You are clearly the most successful factory in two wheeled sport. Is it then possible to be disappointed with not winning the MXGP title? 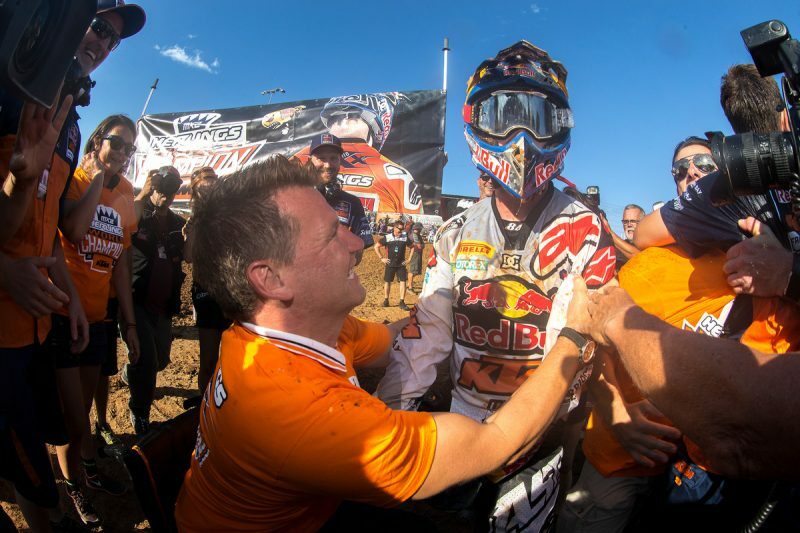 Jeffrey Herlings moving to MXGP, obviously everyone is excited about that. Watching the footage from the Red Bull Knock Out, one can see that this guy has so much talent. In my opinion I don’t see anyone doing what he is doing. Everybody does make the comment, he gets excited and he makes mistakes. How can he correct that and how do you think he will do in MXGP? 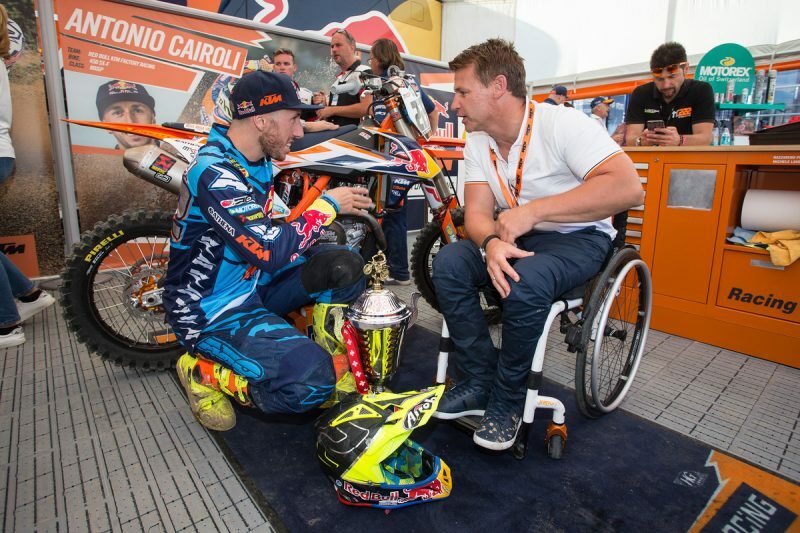 What about Tony Cairoli. Two years of injuries, and no championship, getting older. Obviously you and KTM hope that he will be successful again. Are there many riders in the MXGP class that can win?